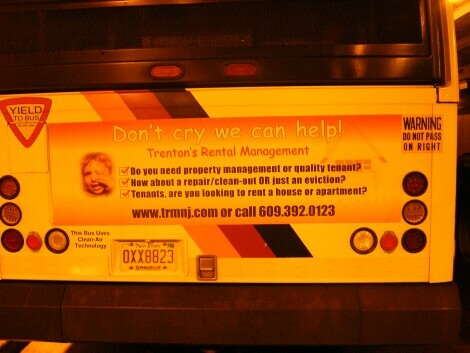 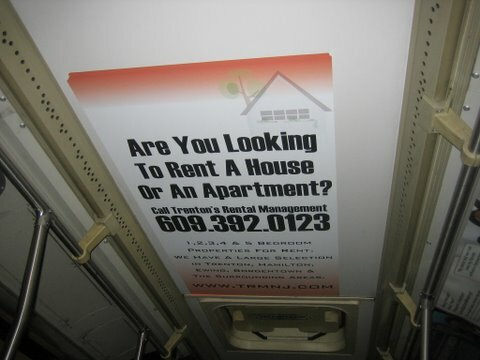 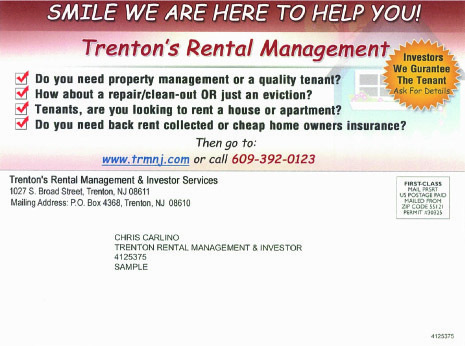 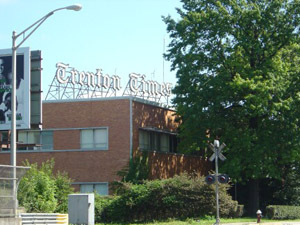 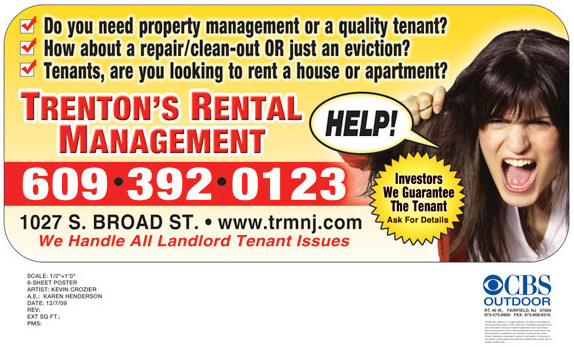 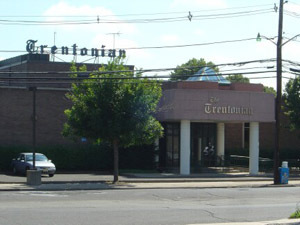 We use many forms of Advertising to locate Tenants for your vacant units. 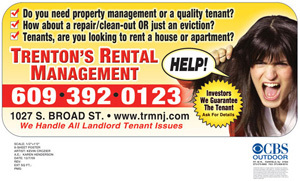 We advertise in English,Spanish & Russian. 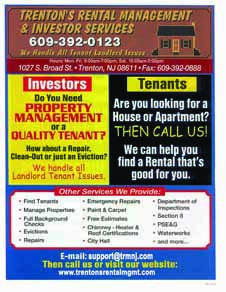 Local news papers, Public Transportation, all state/County Rental assistant agencies & any other types of entities that help find housing and provide Rental assistance. Local churches, National Magazines, mailings, we post fliers in all local Businesses, Google/Yahoo/Bing, Internet advertising/Craigs List/yellow pages, place mats in Diners, Billboards, Signs in Shopping malls. 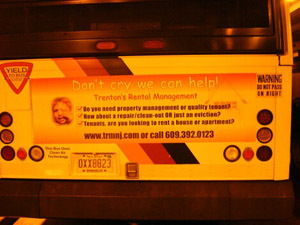 We Spare No Expense on Advertising For our Clients as well as the Company. 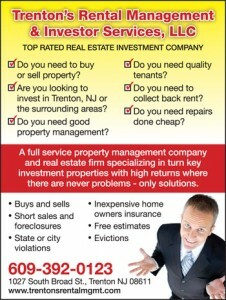 We Network with all local real estate agencies, Businesses,and City Agencies. 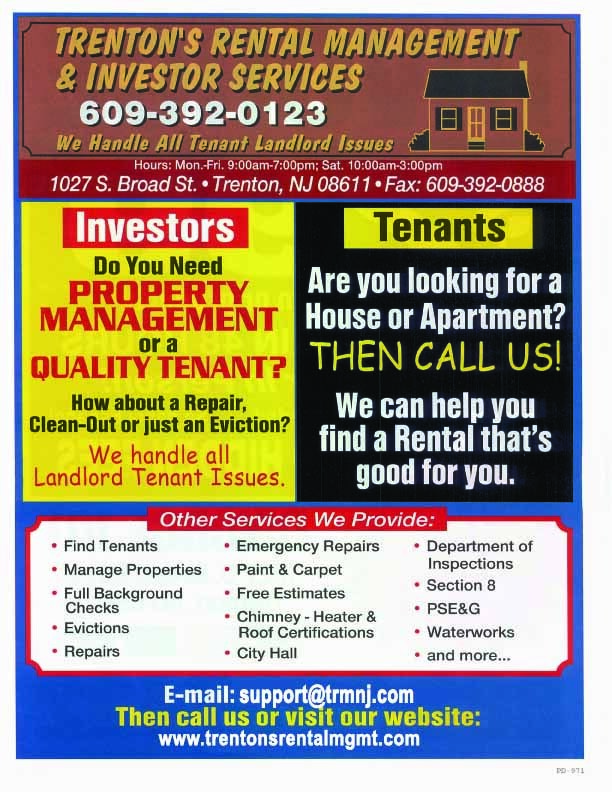 We have been in Business Many Years and have a Large number of Tenants That stay with us and use us if they are going to move again so we have A large Client base already Established when they are looking for Houses and apartments. 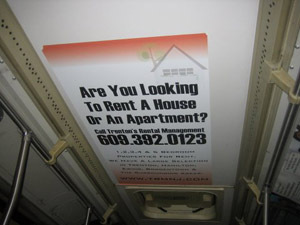 We have been working with Local Churches, State & County Agencies for so long they now call us looking for housing.